Wood Gutmann & Bogart Insurance Brokers is proud to announce that Lisa Doherty, Executive Vice President and Executive Director of our Private Client Services division has been nominated by the Orange County Business Journal as one of the Top Businesswomen in Orange County. The 2019 Women in Business Awards program allows for the recognition of five exceptional businesswomen in Orange County. Five awards will be presented at the 2019 Women in Business Awards Luncheon & Program on May 8, 2019 at the Hotel Irvine. Wood Gutmann & Bogart Insurance Brokers is proud to announce that Lupe Erwin, Executive Vice President of our Private Client Services division has been nominated by the Orange County Business Journal as one of the Top Businesswomen in Orange County. 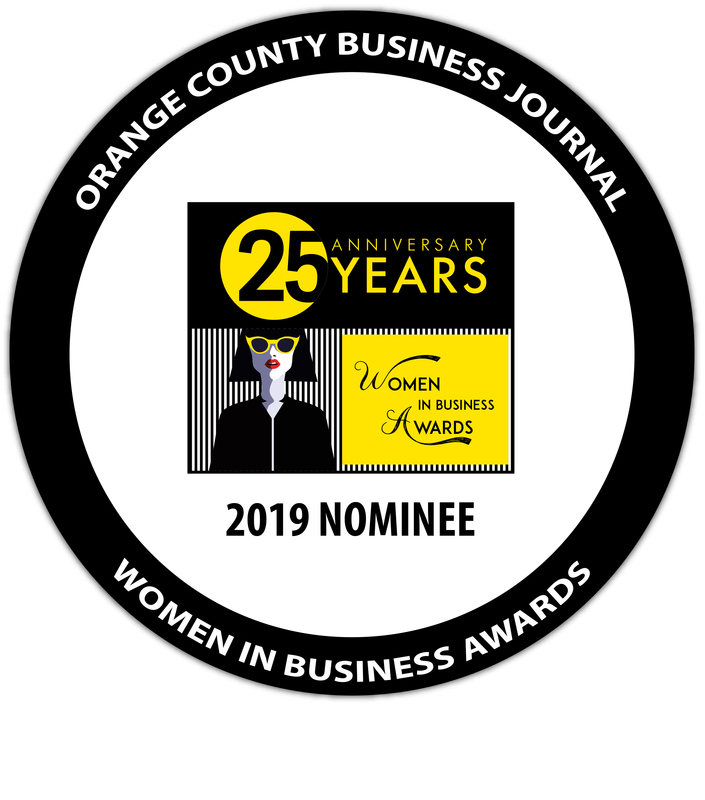 The 2019 Women in Business Awards program allows for the recognition of five exceptional businesswomen in Orange County. Five awards will be presented at the 2019 Women in Business Awards Luncheon & Program on May 8, 2019 at the Hotel Irvine. Sometimes laws with the best of intentions — To prevent pollution of the state's drinking water sources from "chemicals known to the State of California to cause cancer and birth defects or other reproductive harm" and to inform and provide warnings to customers of the presence of these chemicals — just become impossibly burdensome. 2017 and 2018 hold the record for the costliest fire claim losses in the history of the State. Devastating wildfires, mudslides and losses due to water damage from failing pipes in homes.Insurance carriers are starting to take drastic measures and this could affect you significantly. What does this mean? Premiums are on the rise state-wide, especially in high hazard areas. Some insurers are refusing to renew policies for people in fire or mudslide danger areas. An estimated 3.6 million California homes are in what’s called the wildlife urban interface, and of those, over 1 million homes are at high or very high risk of fire. New home policies are increasingly difficult to secure in fire or mudslide danger areas. Parts of the state are being reclassified from safe to high-risk. Many victims discovered they were underinsured. The good news about rates is that historically the Department of Insurance hasn’t allowed huge rate increases all at once. But you can expect to see rates increasing year after year. This will be the new norm in California Homeowners Insurance. Some insurance companies have also instituted additional rate surcharges for fire danger areas. That can really have an impact on pricing. 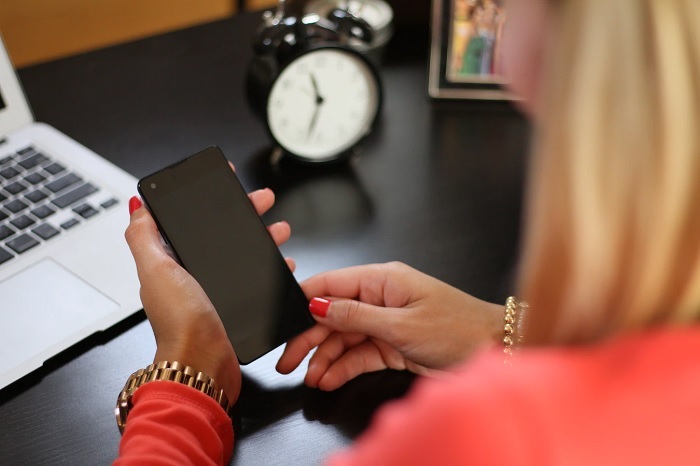 Pay your premium on time and consider setting up EFT or recurring credit card payment. If you miss a payment, insurance companies can elect not to reinstate your policy and you may find it even harder to find replacement coverage. Don’t have a knee-jerk reaction to a marginal rate increase. Speak to your trusted advisor about your property to determine if the hazard zones affect you. Understand your policy and make sure you have sufficient limits to fully rebuild your home in the event of a total loss. Most importantly, engage with an Advisor with experience and many relationships with top insurers who can offer a broad spectrum of the market. As Californians, we are all in this together and you can have peace of mind with the proper insurance protection. The approved 2019 eligibility threshold to qualify for an experience modification is $10,000. The WCIRB has an online Experience Modification Estimator (download shortcut sheet). This is in the form of an Excel spreadsheet. To address the under reporting of “first aid” incidents, the first $250 of each loss is excluded from the formula. However you must still enter claims less than $250 even though they will be excluded from the calculation. Grouping of small claims under $2,001 in a single policy period has been eliminated. This will have a huge impact on past data for 2015, 2016 and 2017. You will need to go back and re-enter the claim data for these years. This might be a lot of work for some of you. You must inform each employee how to report a work related injury and make your injury and illness records available to your employees and their representatives. When an employee, former employee, personal representative, or authorized employee representative asks for copies of your current or stored Cal/OSHA 300 forms or a current or stored annual summary for an establishment the employee or former employee has worked in, you must give the requester a copy of the relevant Cal/OSHA 300 forms and annual summaries by the end of the next business day. Exception: If your establishment is in NAICS Code 5121, you must give the requester the information within seven (7) calendar days. Leave the names on the Cal/OSHA 300 forms unless the employee independently and voluntarily requests that his or her name not be entered on the log or if there is a privacy concern as outlined in §14300.29 (7)(A-F). name; address; date of birth; date of hire; gender; name of physician; location where treatment was provided; whether the employee was treated in an emergency room; and whether the employee was hospitalized overnight as an in-patient. For both the Cal/OSHA 300 and Cal/OSHA 301 forms, you must keep a separate, confidential list of the case numbers and employee names for your privacy concern cases so you can update the cases and provide the information to the government if asked to do so. pay complies with current OT and minimum wage law. 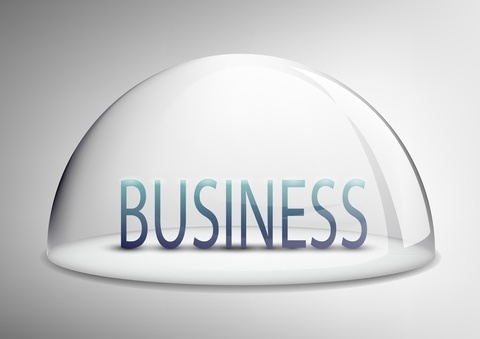 What business activities need to be eliminated? Should you find the Experience Modification Estimator daunting or you just don’t want to take the time to do it yourself, our team will be happy to provide an estimate for you. As part of your business planning for 2019, we can review your insurance coverages to make sure your risks and costs are minimized. 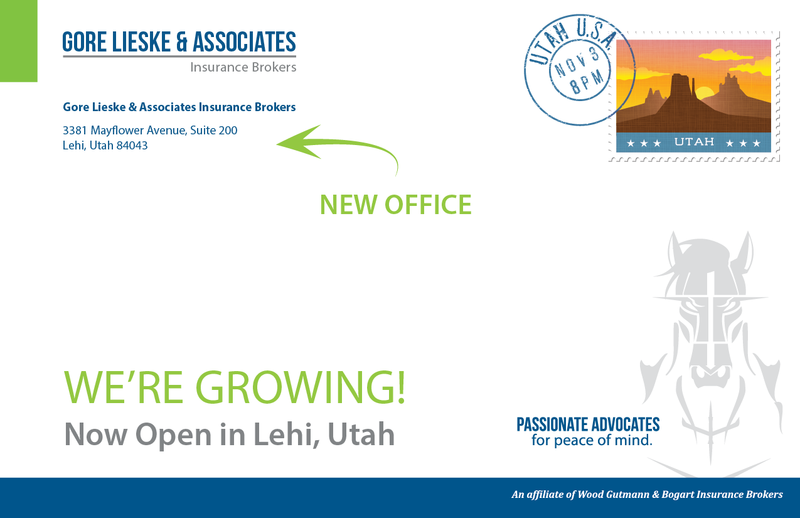 We are very pleased to announce that Gore Lieske & Associates Insurance Brokers has opened a new office location in Lehi, Utah! 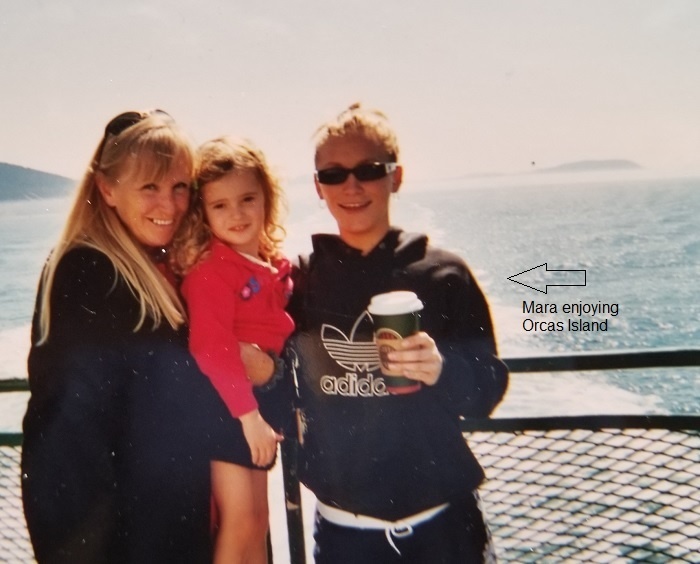 Meet one of our passionate team members, Mara Denny, Customer Service Representative, and why she seems to have a few hot sauce bottles in the employee kitchen and sometimes at her desk. Do You have liability insurance? Do you need it? If you run a business, no matter if it’s a small or mid-sized company, these are important questions to ask. Failing to have liability insurance when you need it can put your assets - present and future – at risk. At the same time, trying to determine what type of liability insurance you need can be confusing. Let’s take a quick look at what liability insurance is, and what businesses should consider when it comes to coverage. That’s a response you don’t often hear when asking kids what they want to be when they grow up, right? Doctor, astronaut, or superhero perhaps, but not insurance brokers. Most people don’t even know what an insurance broker is until they grow up, and actually need one. But maybe that all needs to change. Insurance is a dynamic, essential field, and being a broker can be a rewarding career, too. If you are looking for a great field to work in, here are five reasons to consider becoming an insurance broker. Wood Gutmann & Bogart Insurance Brokers is California's premier, full-service regional insurance brokerage. We provide a complete range of commercial, personal and employee benefits insurance products and services. We are proud to be ranked among the Top 100 Independent Insurance Agencies by Insurance Journal and one of the Best Places to Work by the Orange County Business Journal.